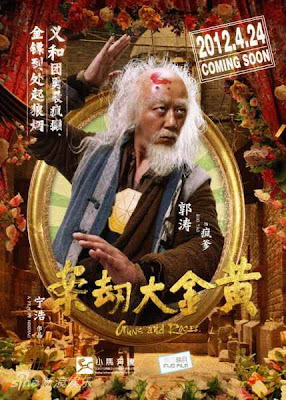 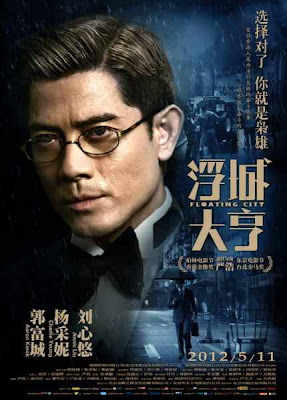 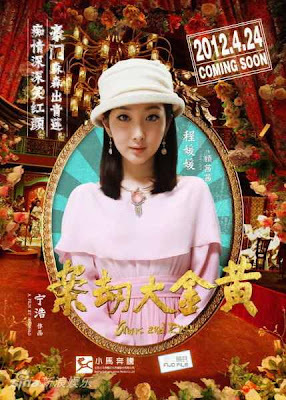 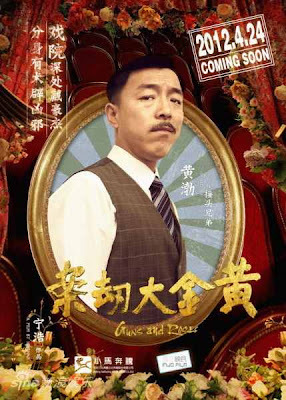 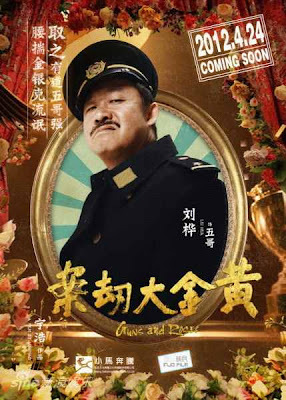 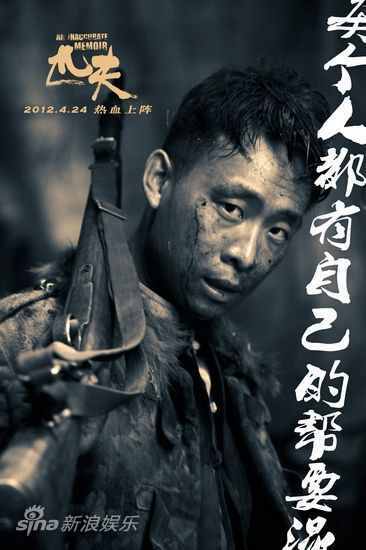 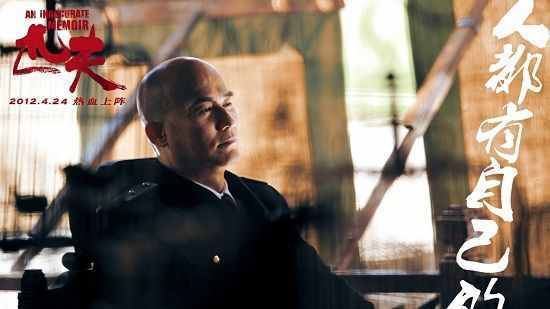 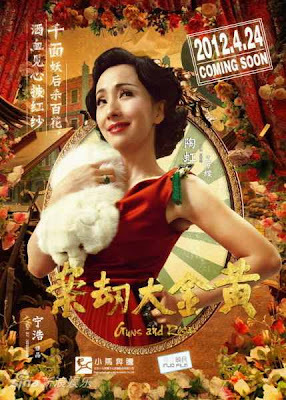 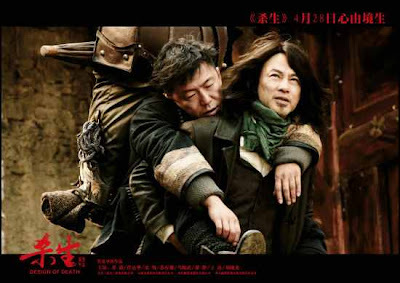 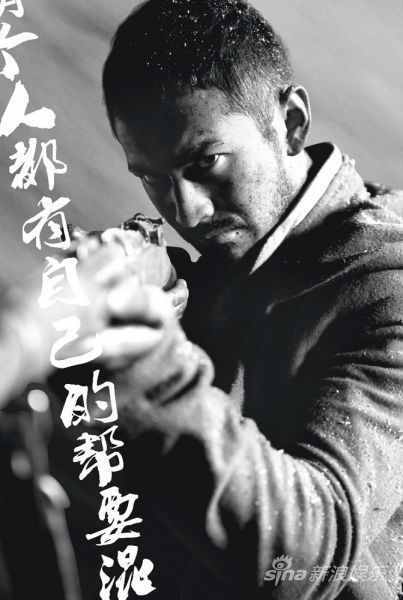 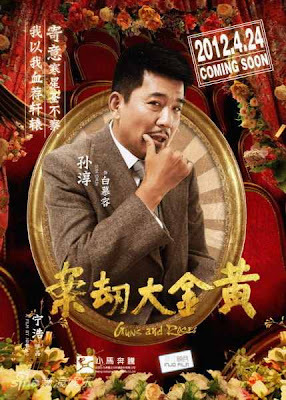 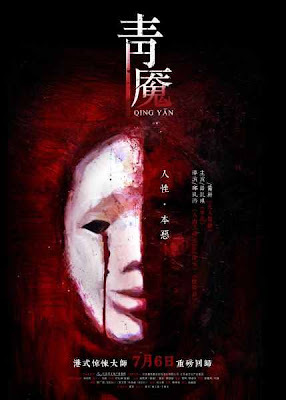 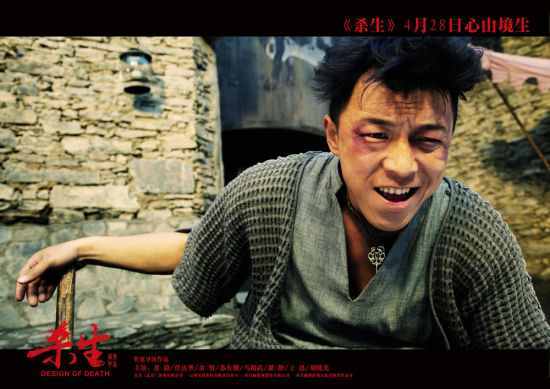 Busy but uneven heist movie by Ning Hao, set in ’30s Manchuria under the Japanese. 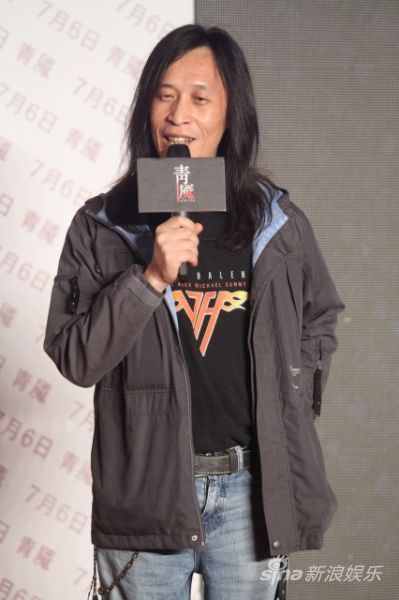 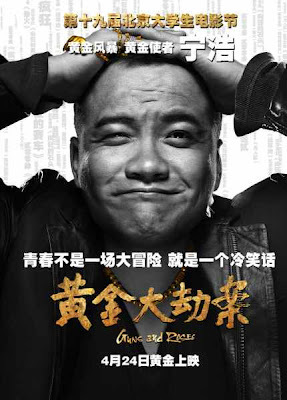 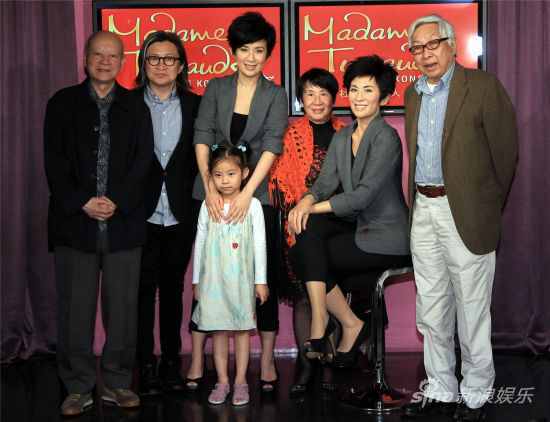 Directors, writers, venture capitalists and sundry celebs gathered in an Imax theater in a Wanda cineplex in downtown Beijing recently for the launch of a 3D pic about Cui Jian, China’s most popular and controversial rock star. 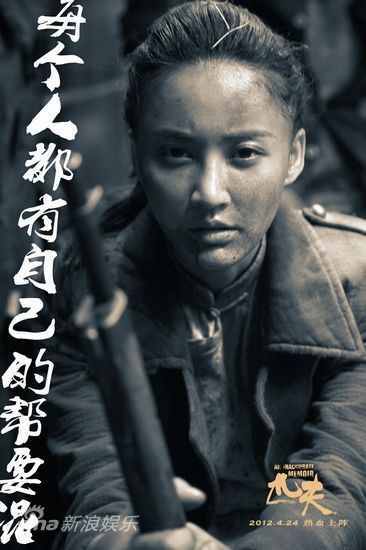 “Mou Girl” Zhou Dongyu recently shot a short film produced by Elle Magazine. 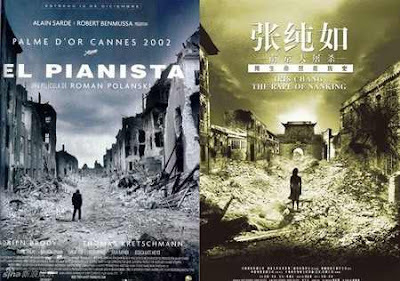 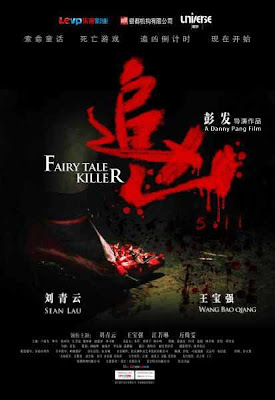 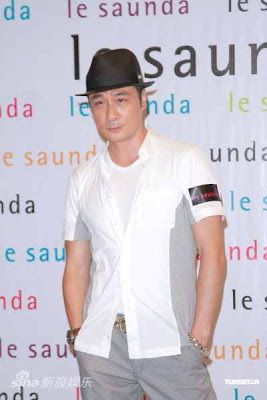 Alexi Tan directed produced the film [Stéphane Sednaoui directed]. 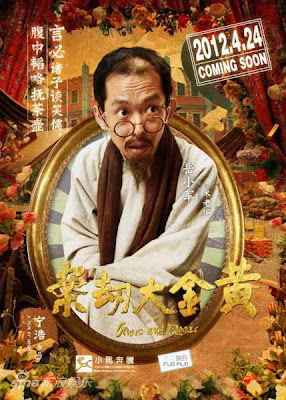 It will be screened on June 16. 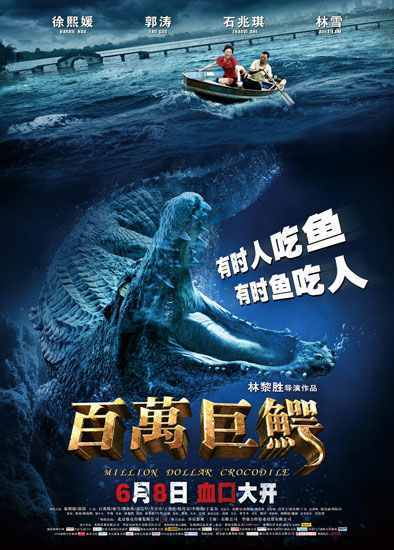 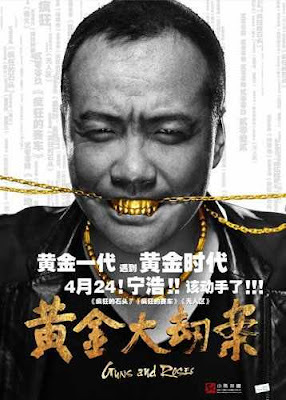 The film tells the story of an eight-meter-long crocodile on the rampage in Beijing. 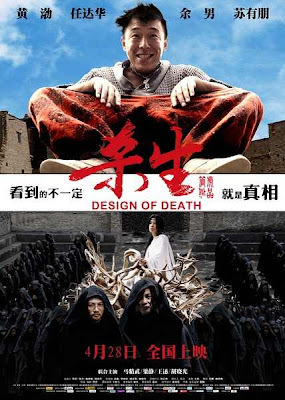 Simon Yam attended the Taiwan premiere of ”Design of Death” which opened the 4th Taiwan-China Cross-Strait Film Festival. 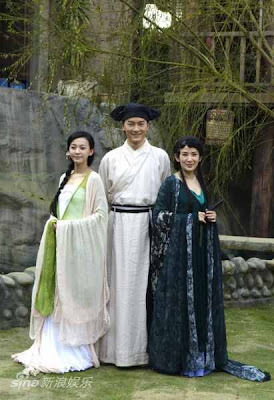 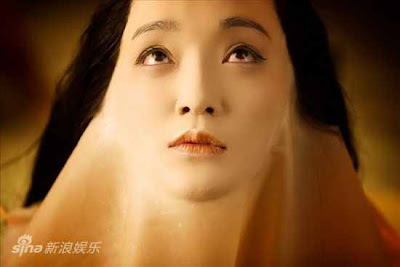 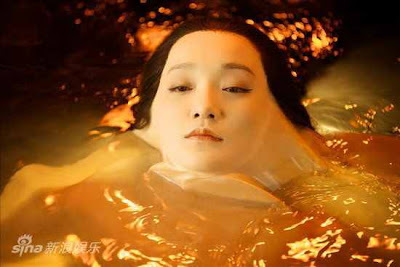 MSN: The mastermind behind Zhang Ziyi’s scandal is Fan Bingbing? 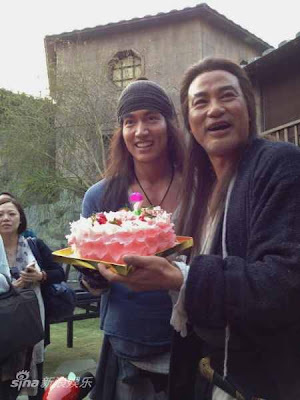 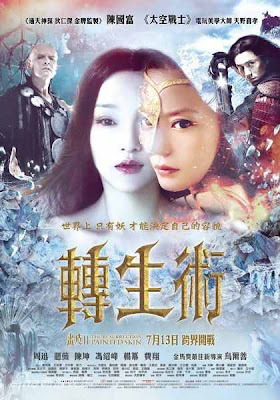 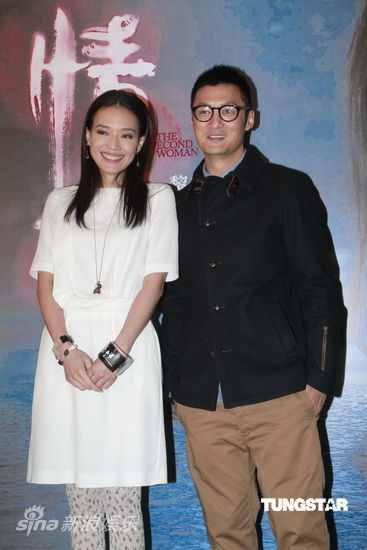 SGYahoo: Nicholas Tse’s new girlfriend? 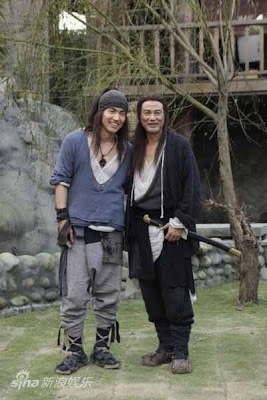 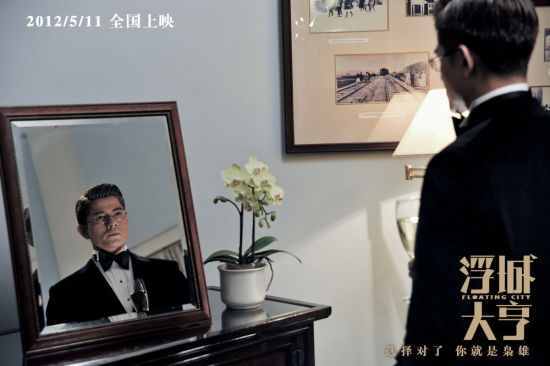 A1: Will Sean Lau trump Andy Lau at the HK Film Awards? 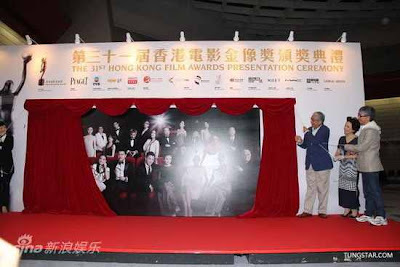 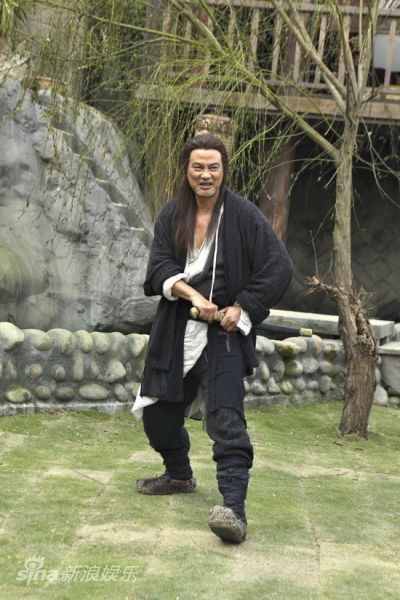 A double nominee at the upcoming 31st Hong Kong Film Awards, veteran actor Sean Lau Ching Wan is glad that he has double the odds of winning the Best Actor trophy in the face of strong rivals like Andy Lau. 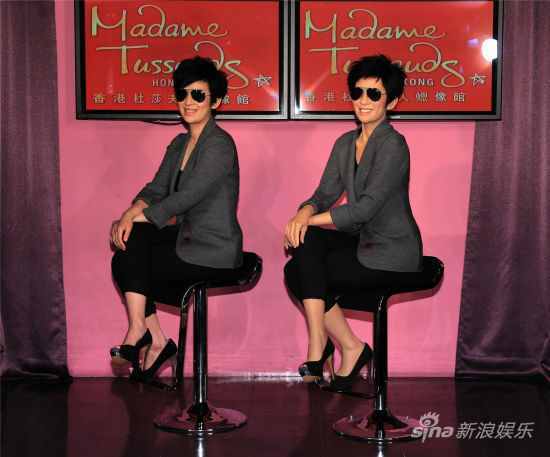 MSN: Did Jay Chou take advantage of his female assistant? 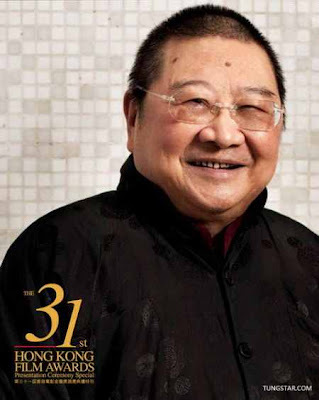 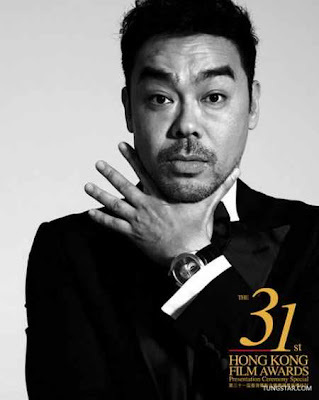 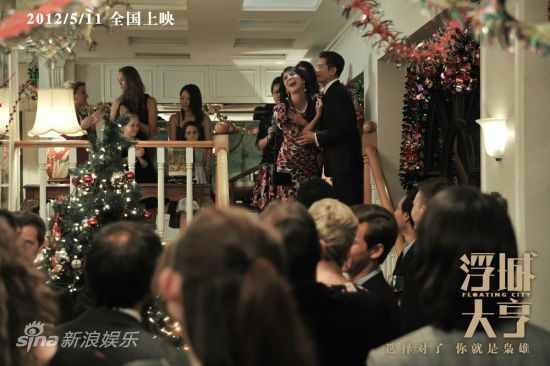 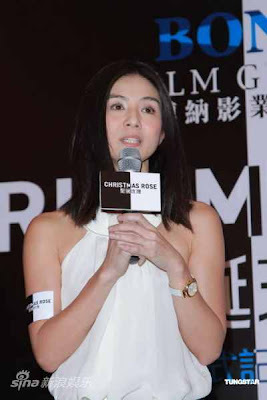 Ronald Cheng, a “despicable” billionaire who swaps position with his chauffeur To, falls in love with Gigi Leung in the time they spend together. 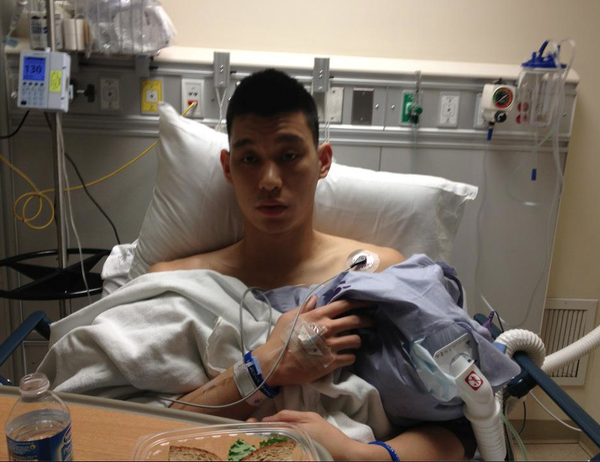 Cheng tries his best to pursue his true love. 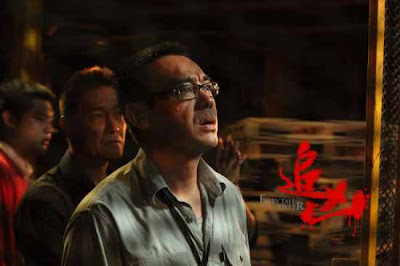 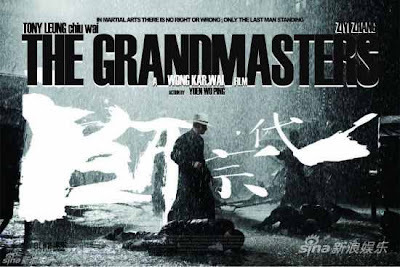 Zhang will go for Shenyang, capital of Liaoning province, to shoot some pickups for Wong Kar-wai’s “The Grand Master”. 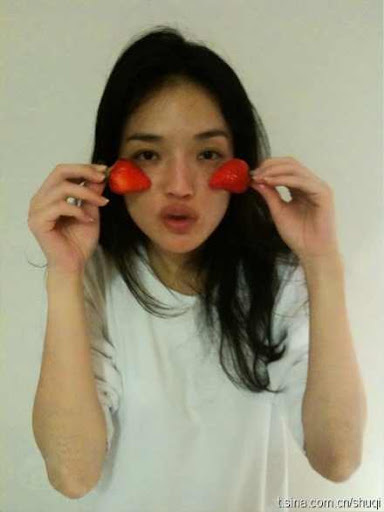 After that, she will devote herself to “Sophie’s Revenge 2″. 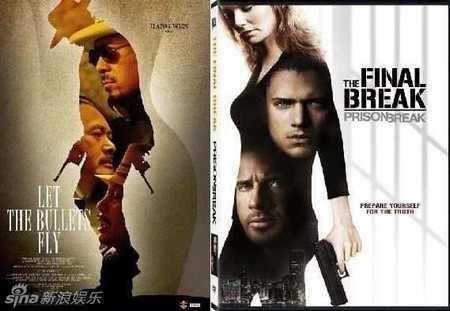 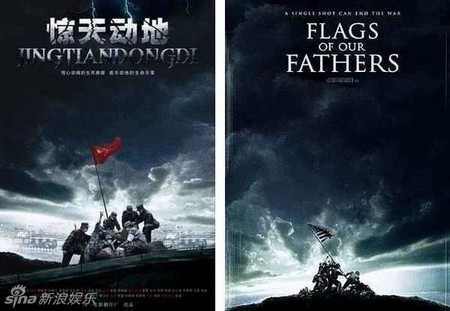 Pure coincidence or blatant copying? 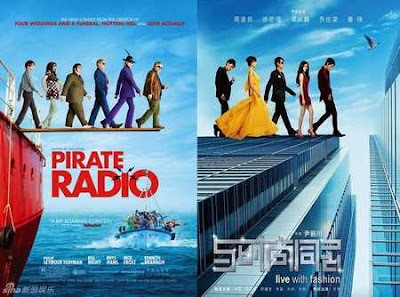 China is known for its counterfeit products, shops, and now it seems like the counterfeit culture has infiltrated the movie industry. 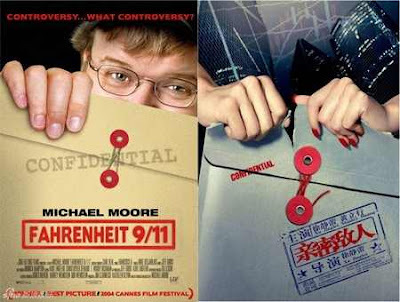 CNET: Could Samsung beat Apple with ‘Made in the USA’? Excellent foreign cars are made in the United States. So how would U.S. consumers react if Samsung announced that all of its tablets would be manufactured in the U.S.?